introduction New jQuery Scroll to Top Button: Code create effect fade and cool effective in gadget blog. It’s smoon because it is made of jQuery and it is always hidden until you move down and again faded away when you come up. It is simple and easy to install to any blog. Tutorial: Step by step config easy blog for you! *Note – To move the button to the left of your blog change right:10px; to left:10px; . *Note – If you have previously added jQuery script to your template you can leave out the line in green. 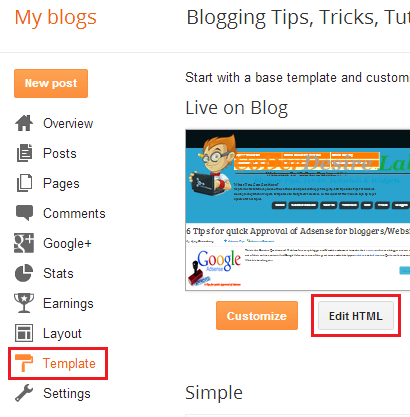 Step 7: Save your template and reload your blog.